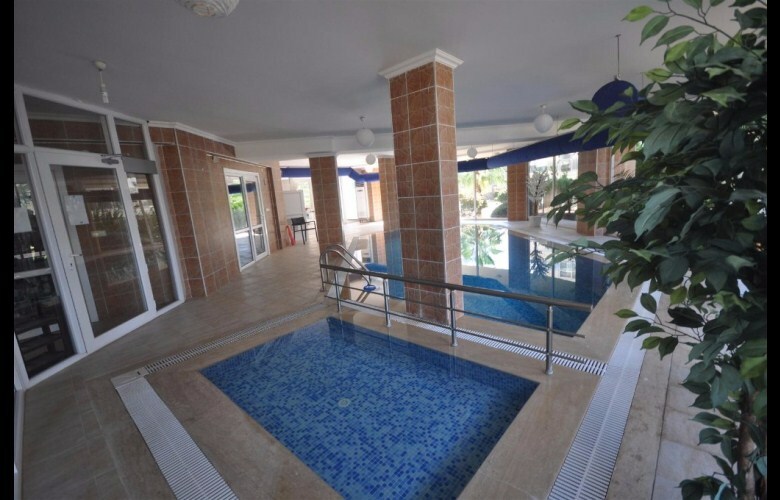 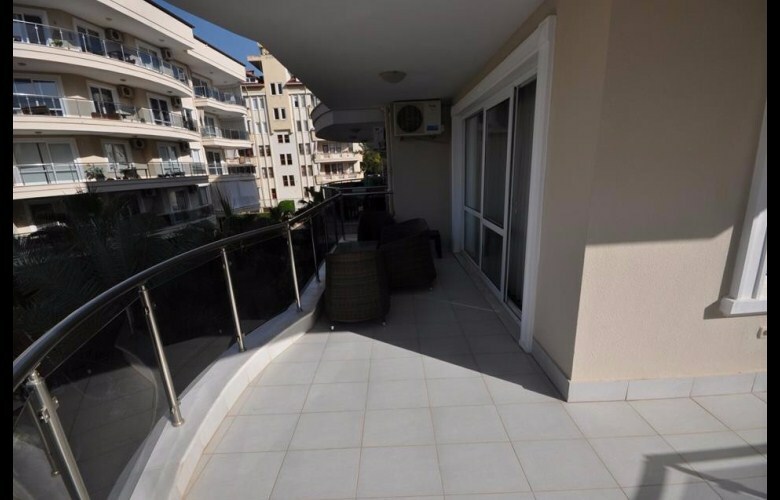 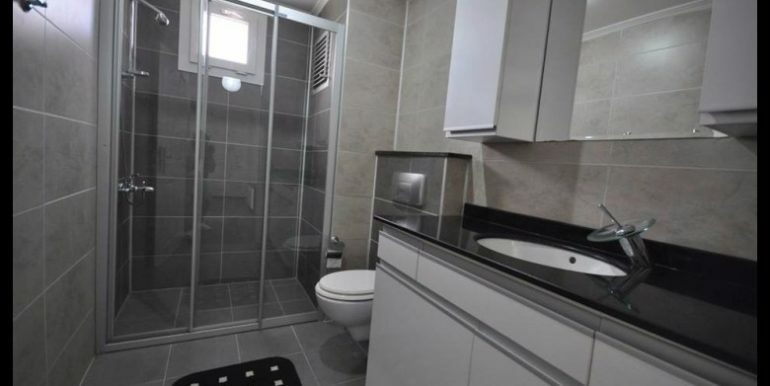 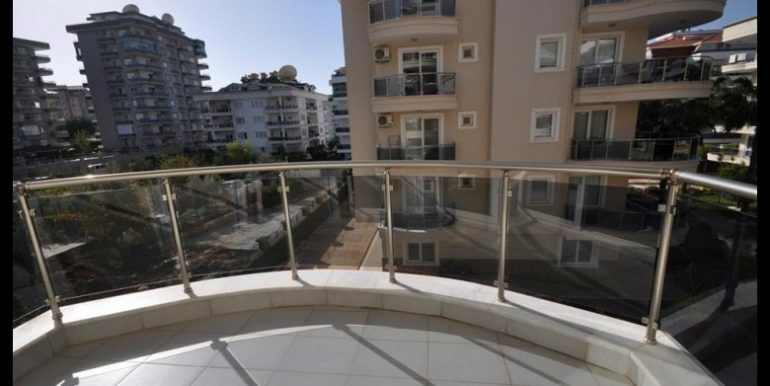 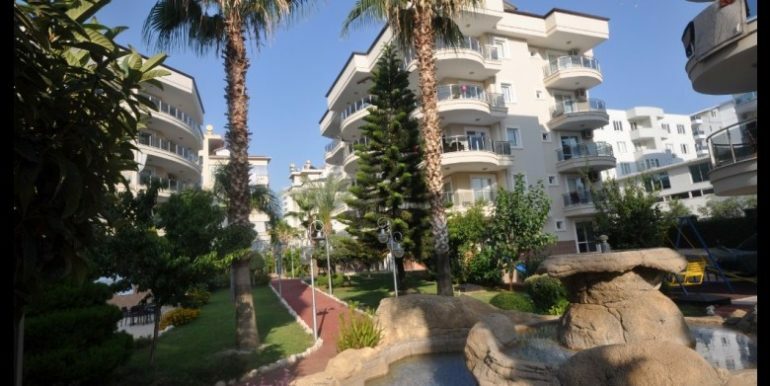 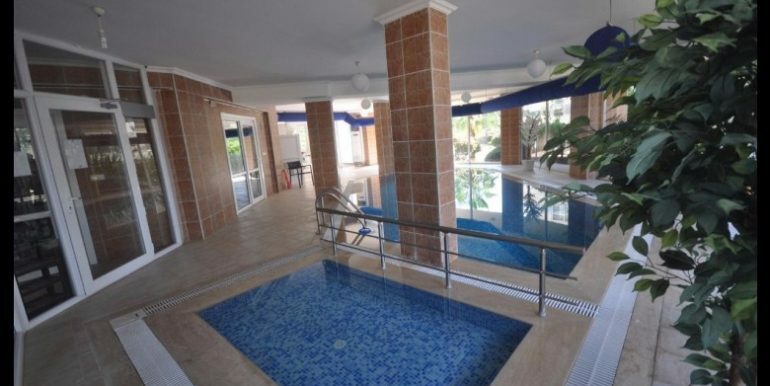 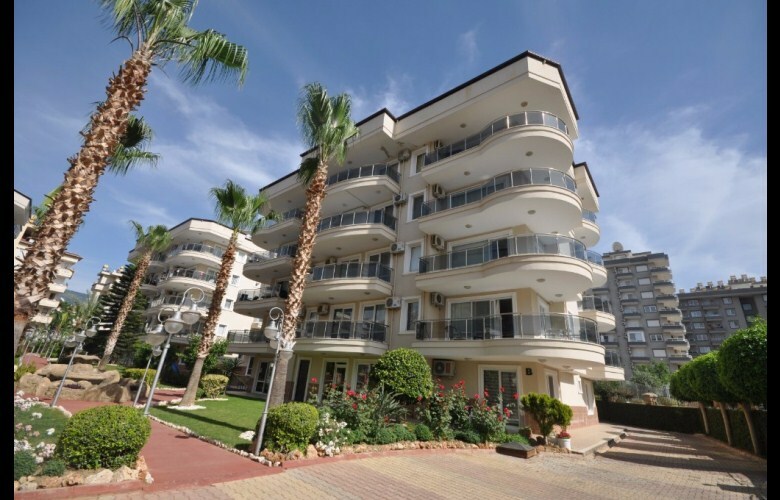 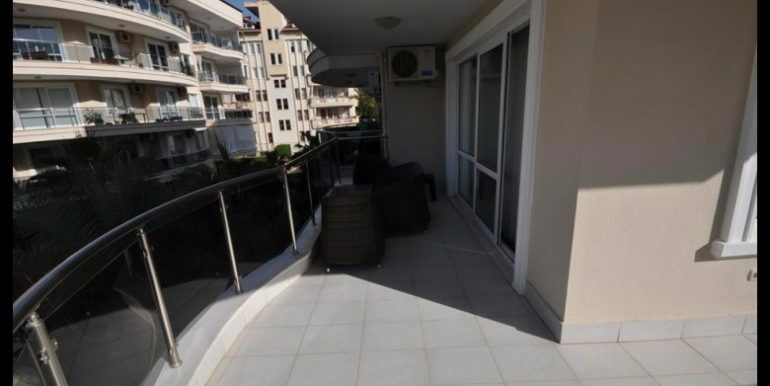 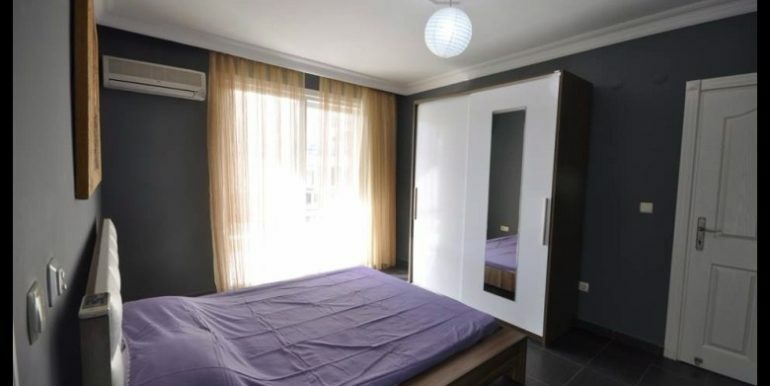 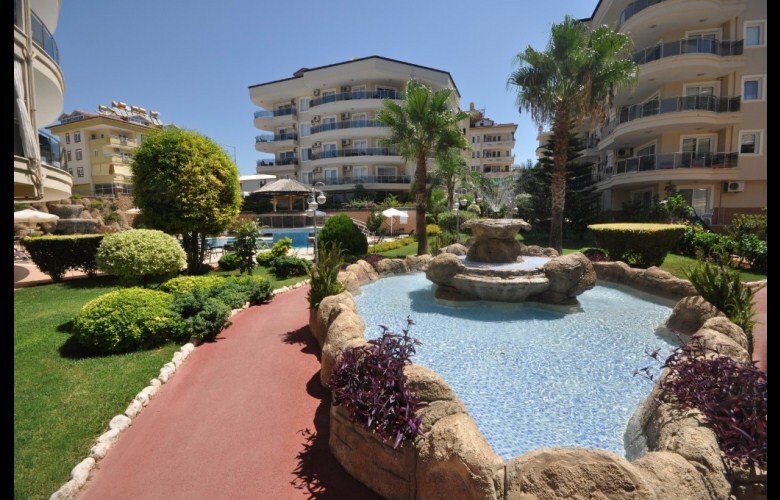 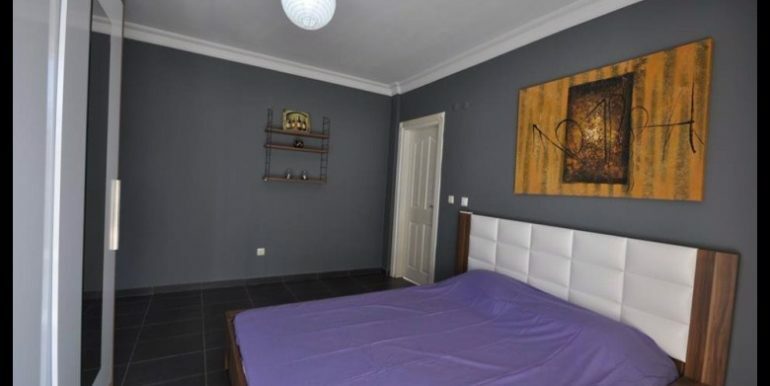 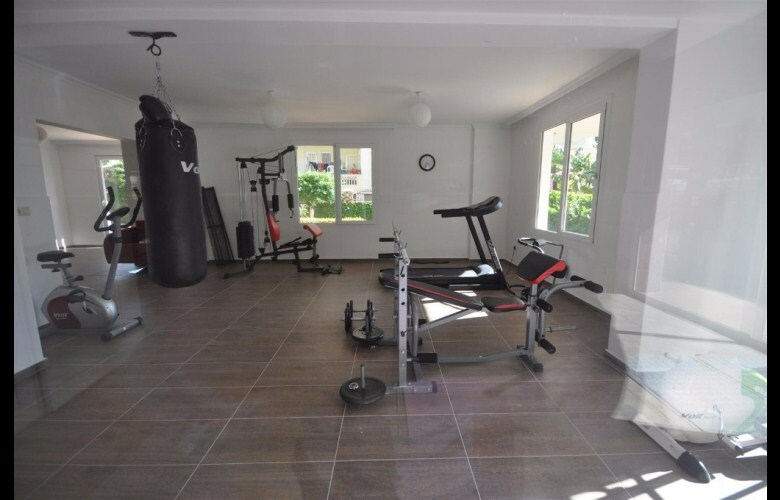 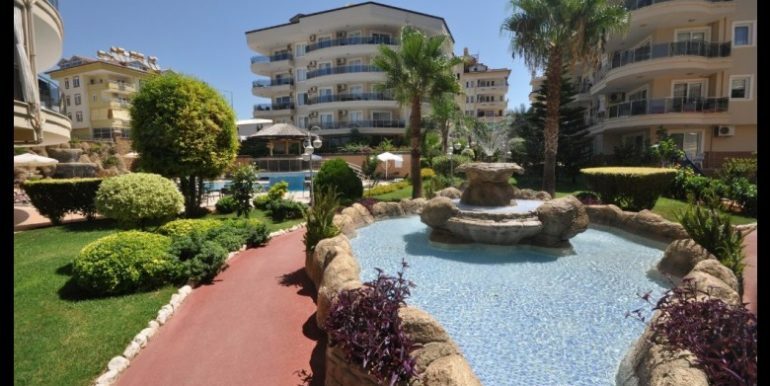 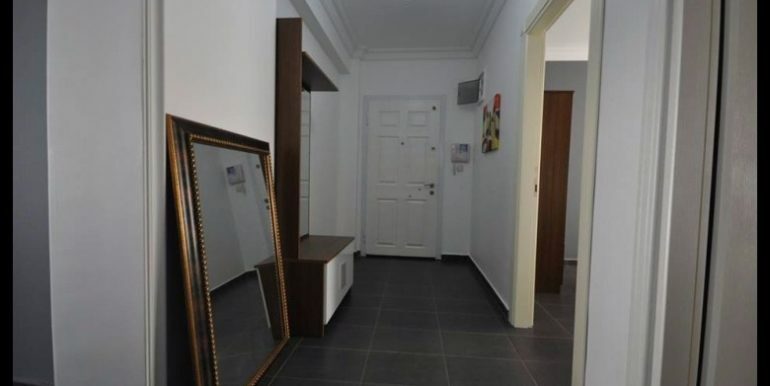 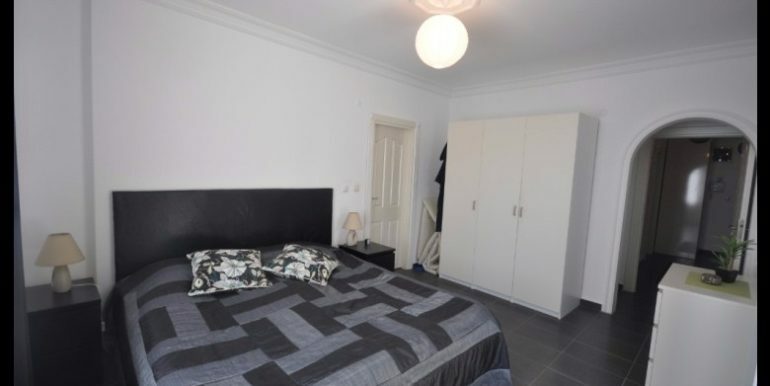 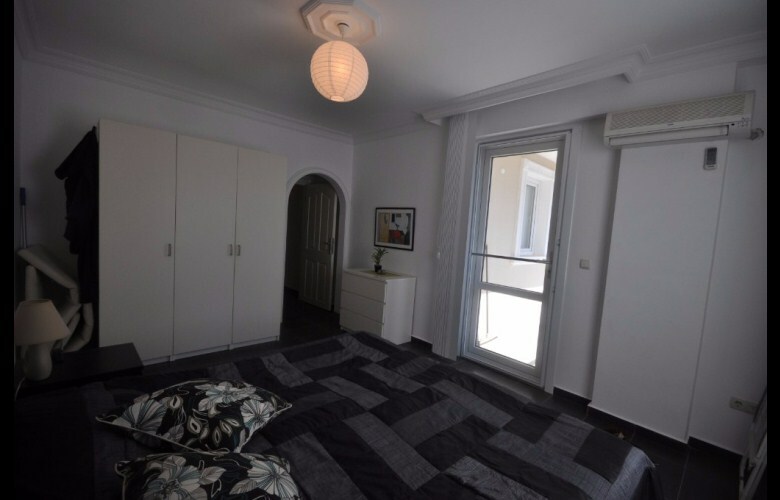 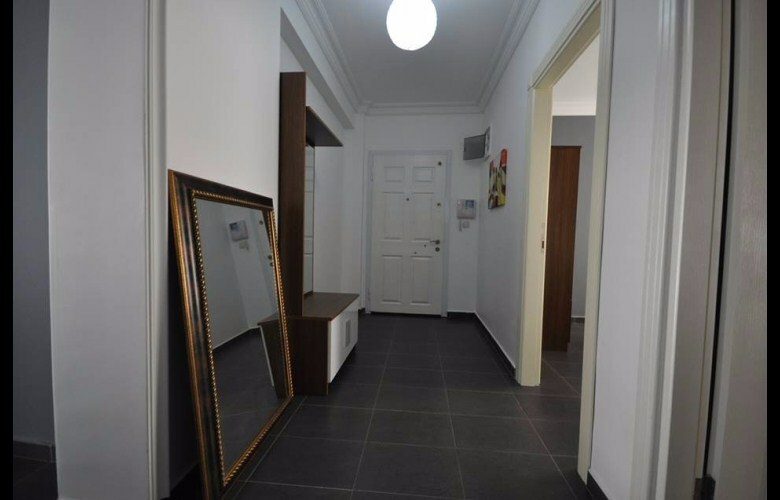 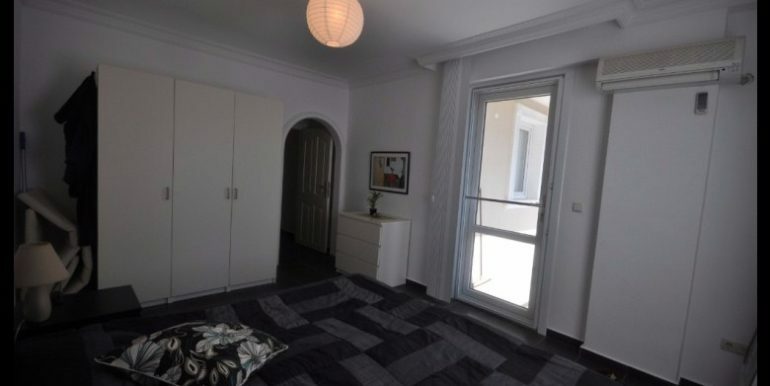 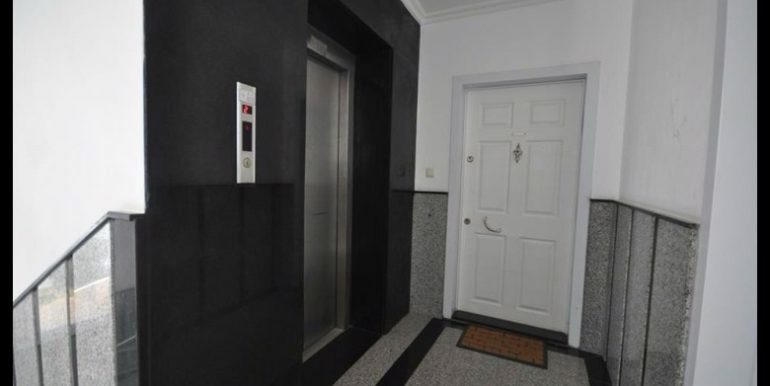 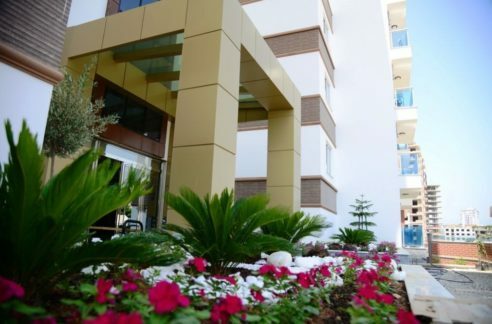 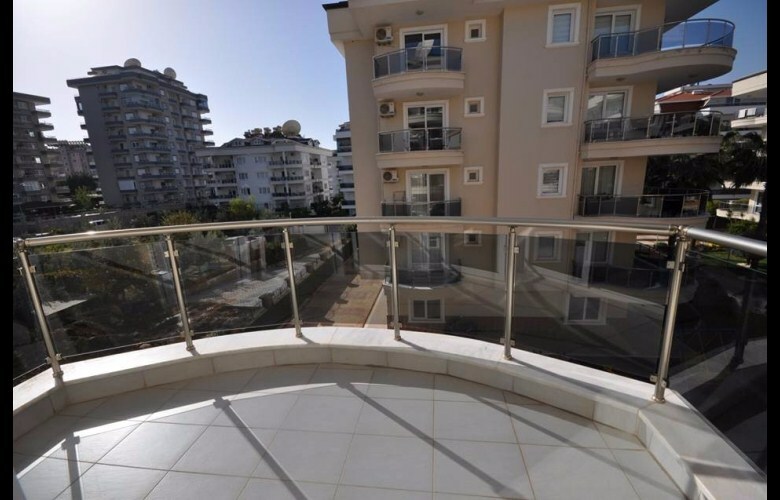 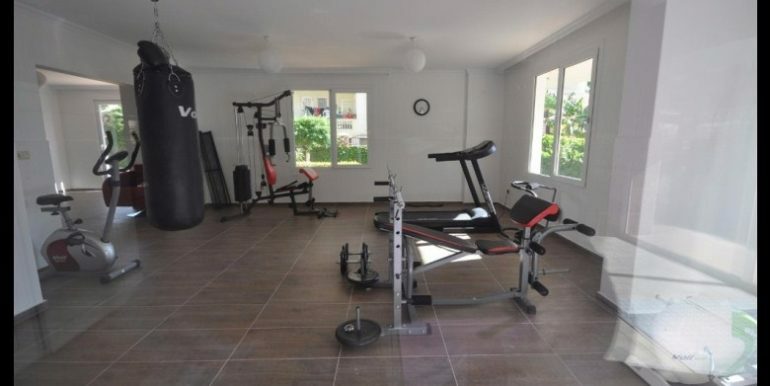 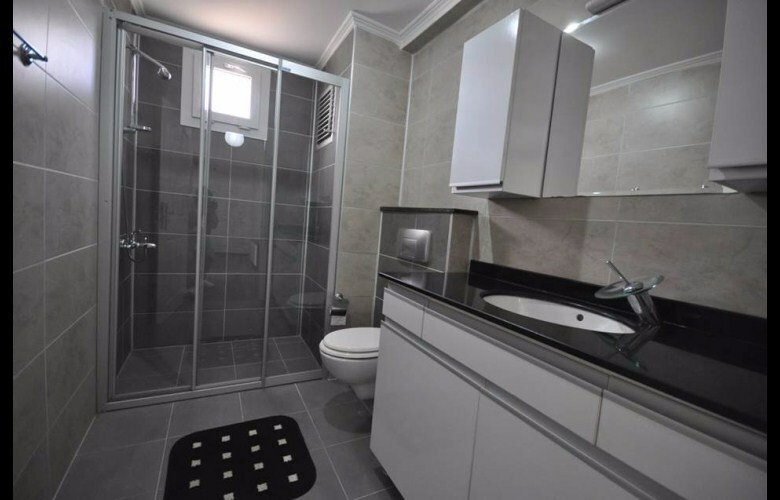 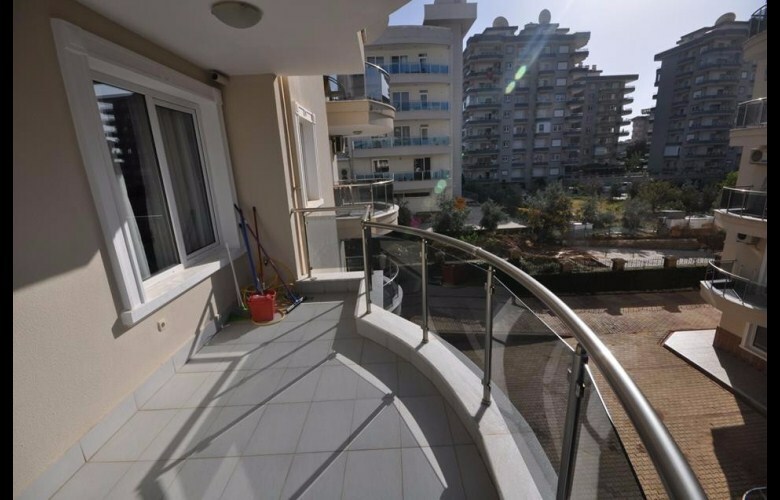 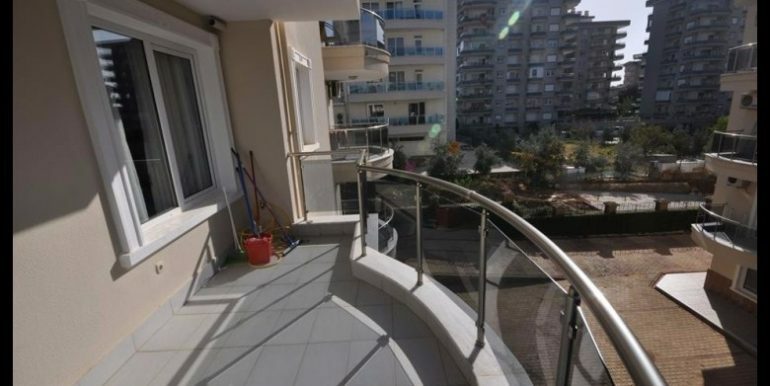 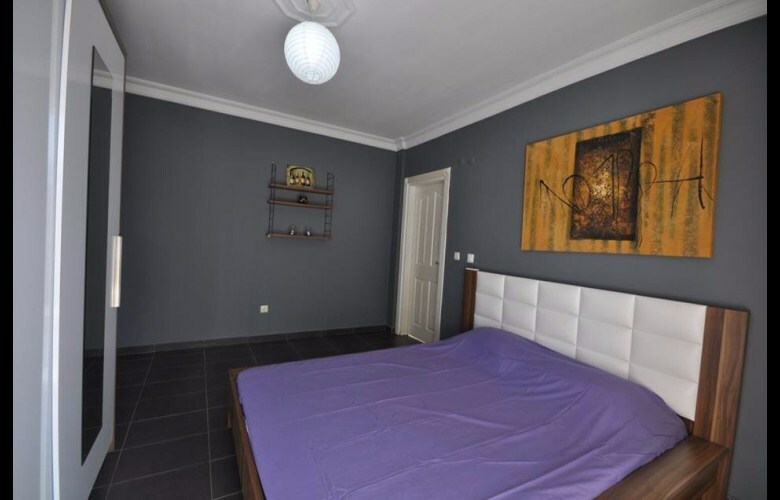 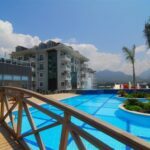 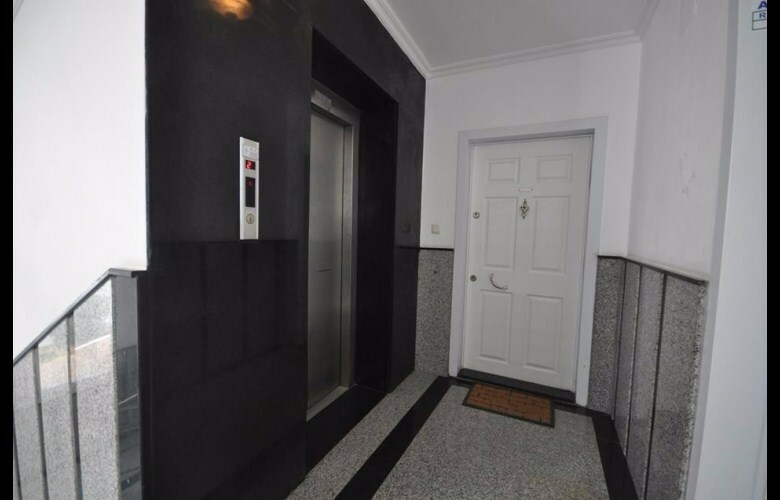 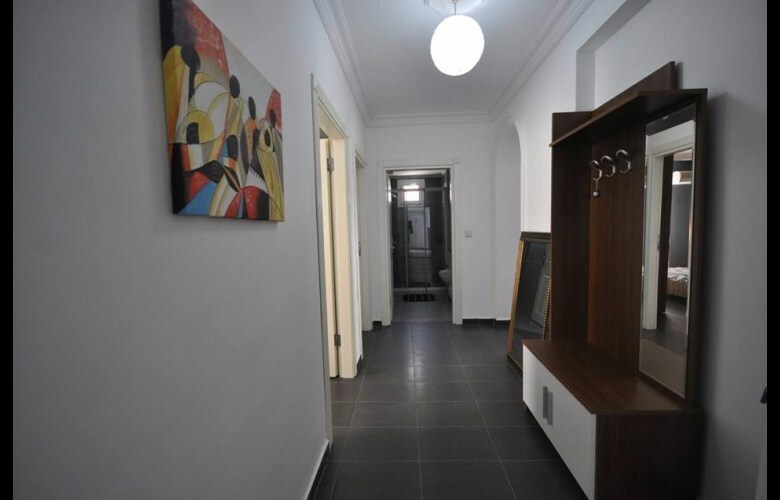 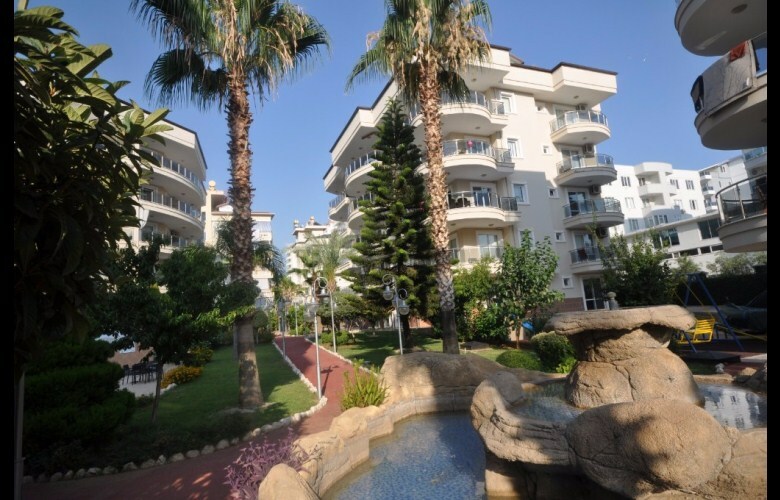 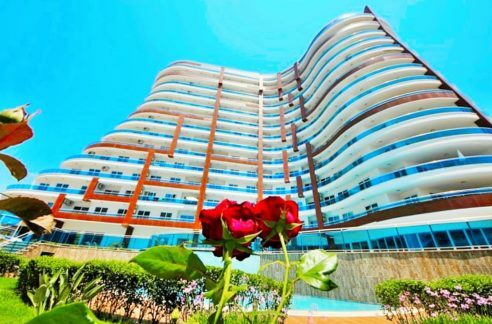 69.000 Euro Apartment For Sale in Alanya Oba – Flower Garden Complex in Offer! 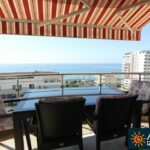 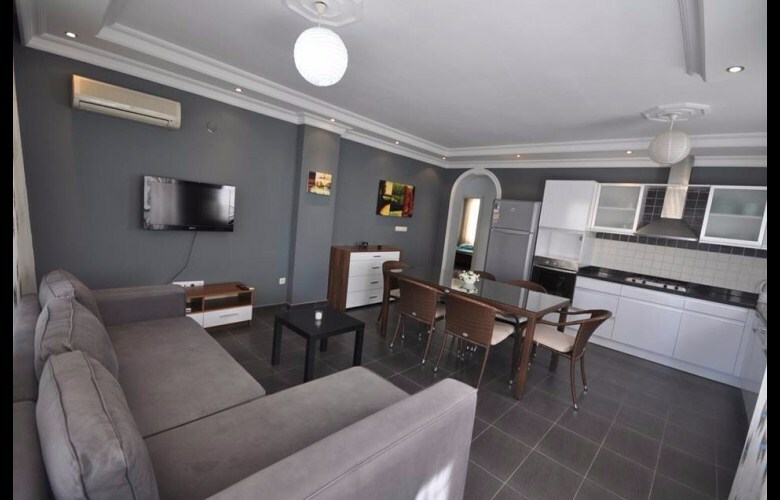 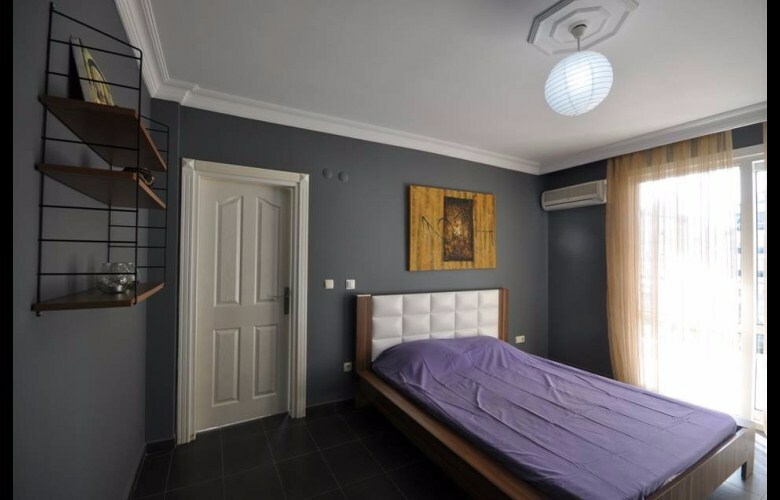 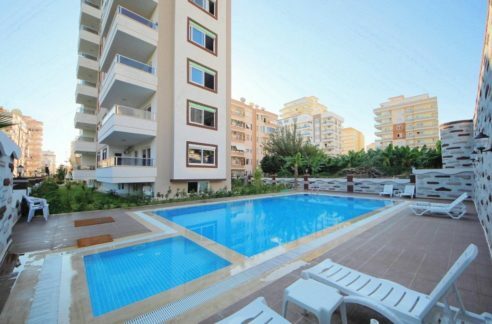 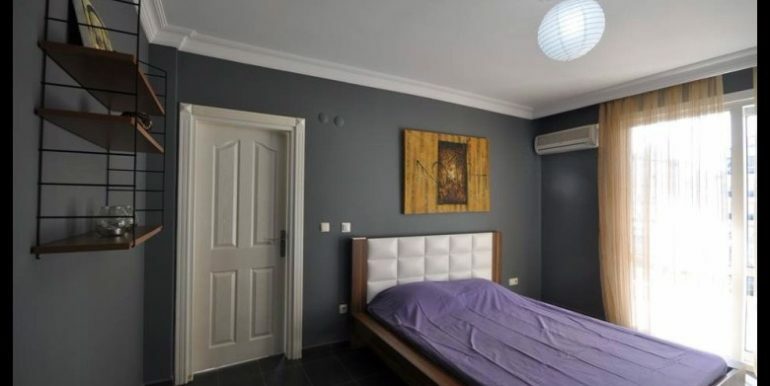 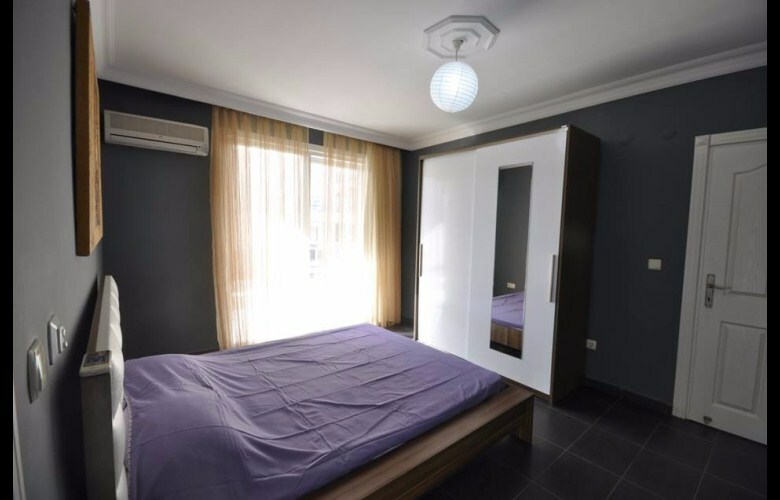 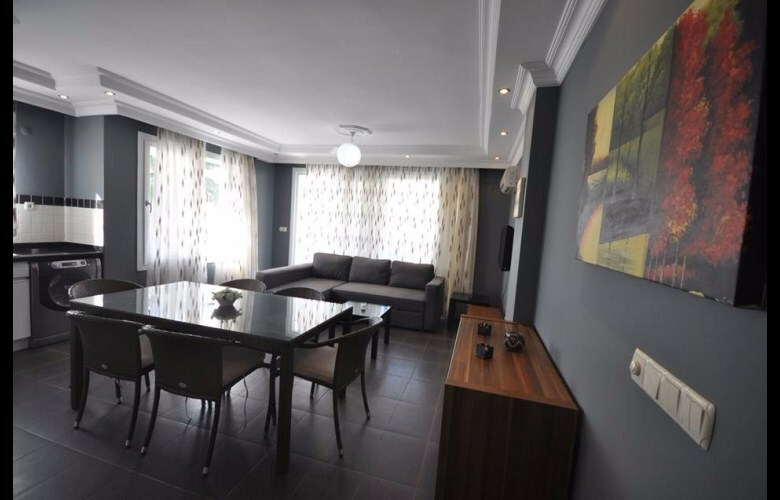 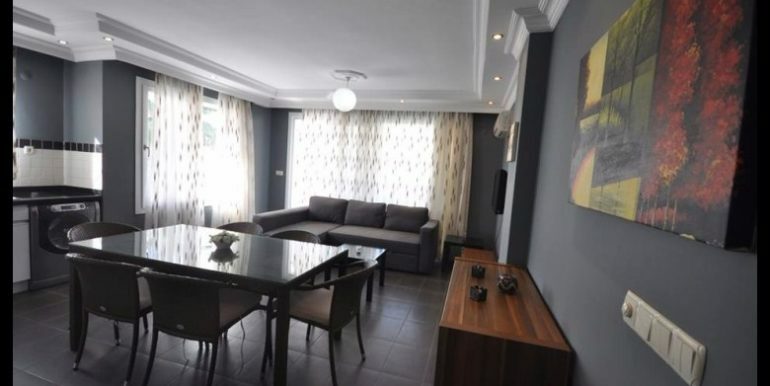 69000 Euro Apartment For Sale in Alanya Oba The apartment is located in Alanya Oba by Flower Garden Complex. 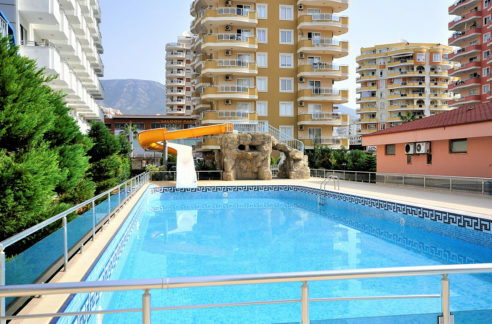 The main shopping centers of Alanya such as Metro, Kipa and Alanyum are nearby. 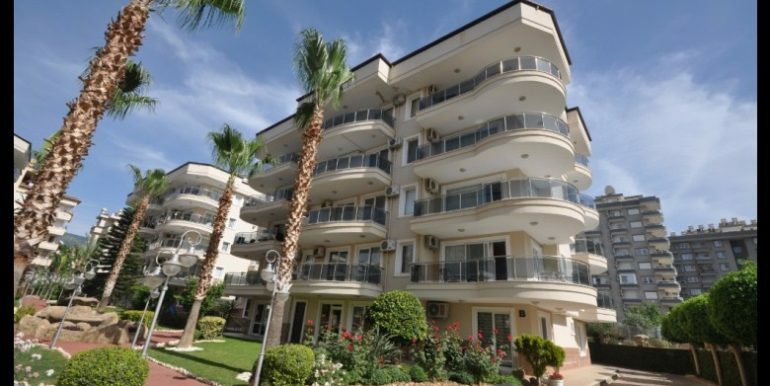 Alanya Downtown-harbour is only 3.5 km from Flower Garden Complex. 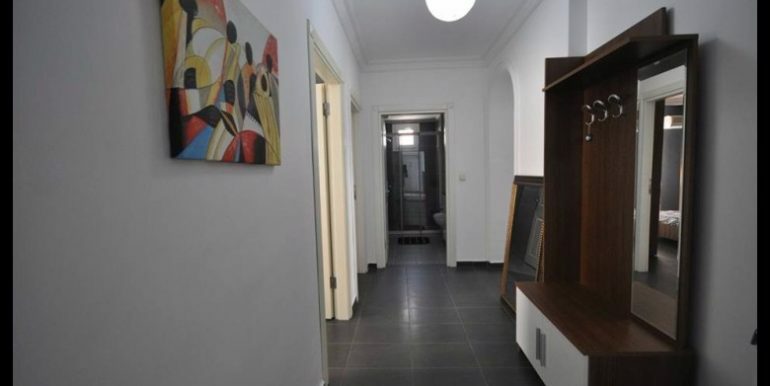 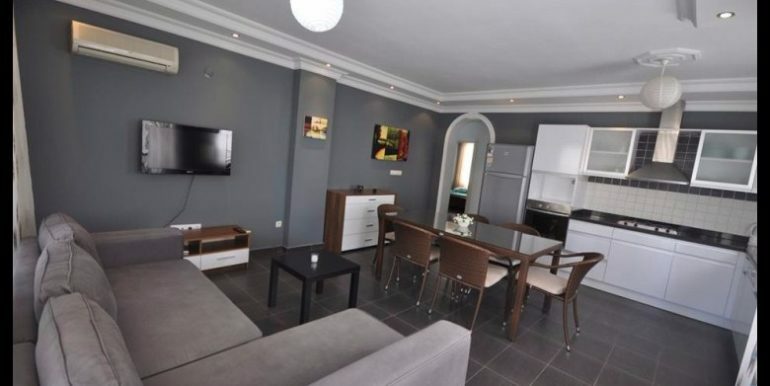 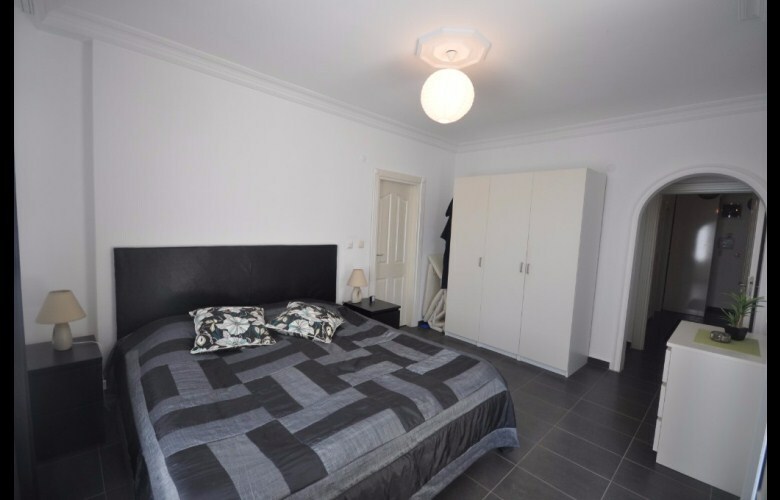 The apartment is 115 m2 with a living room with open kitchen, 2 bedrooms, 2 bathrooms and 2 balconies.